Lake Taylor. Lake Sumner Forest Park. 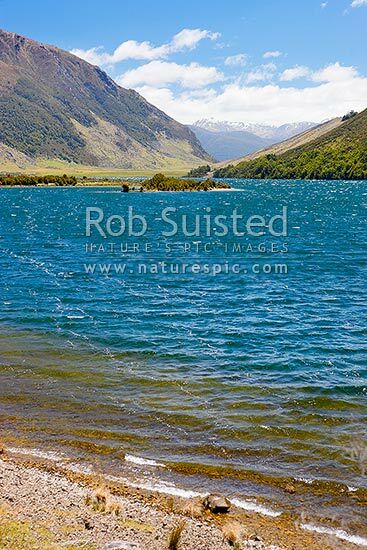 The Nelson Tops and Southern Alps in distance, Lake Sumner, Hurunui District, Canterbury Region, New Zealand (NZ), stock photo.